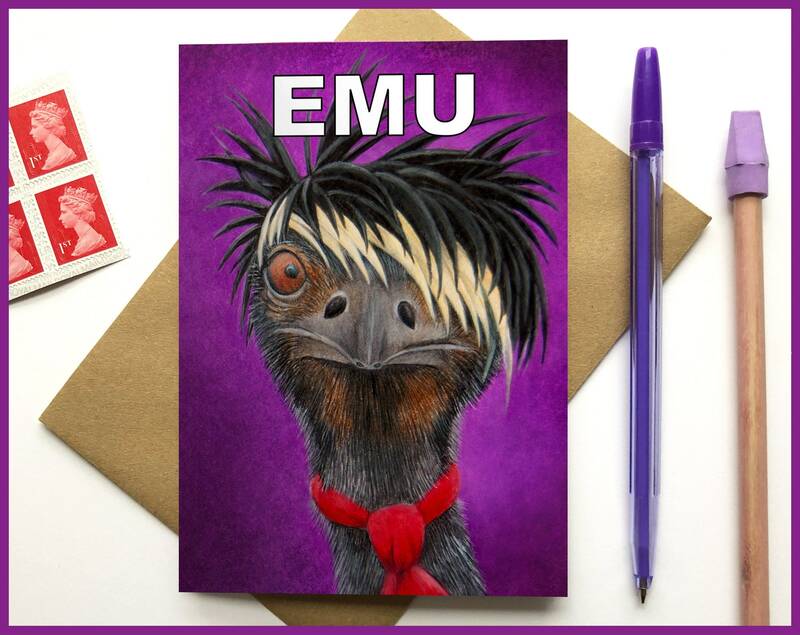 Emu greeting cards are printed on 300gsm TruCard, a specialist greeting card material that is coated and scratchproof on the outside and uncoated on the inside so it's easy to write on. 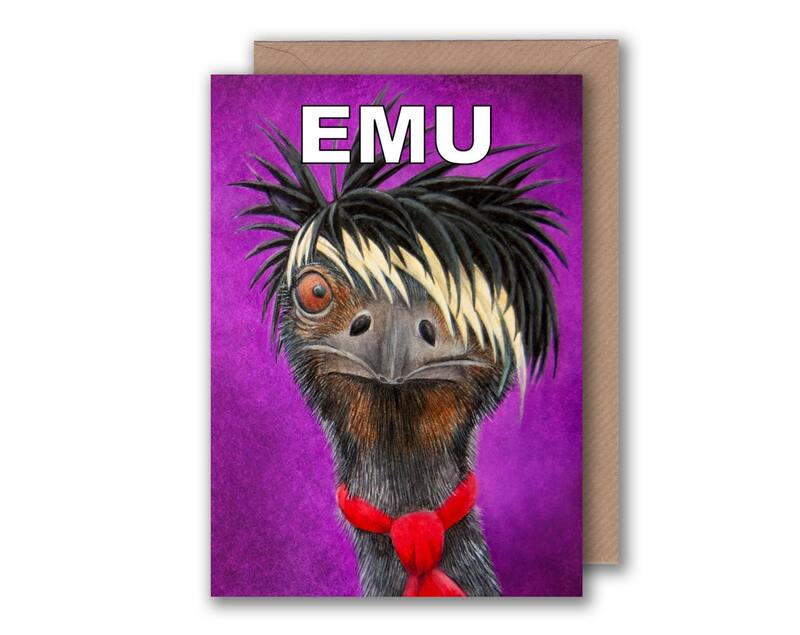 The Emu greeting card is perfect for the Emo in your life! Love the design, very original and arrived on time as promised. 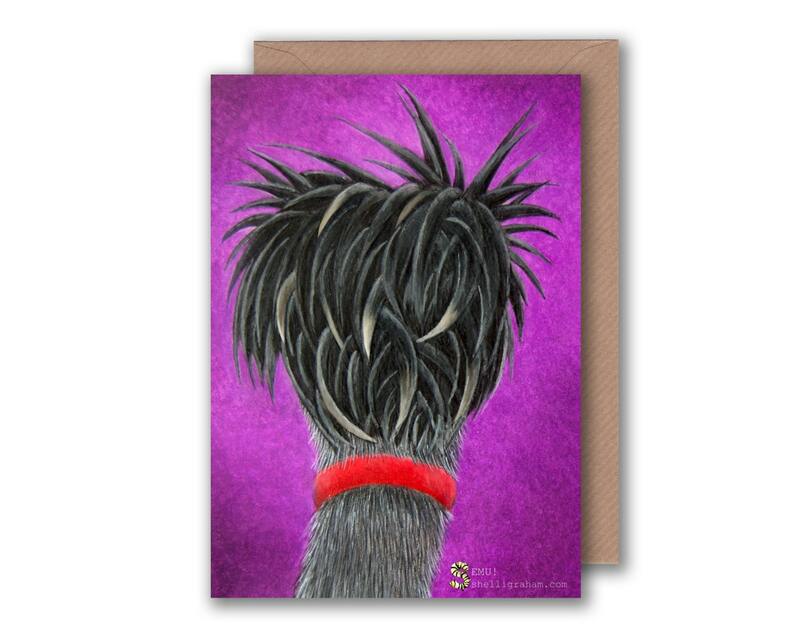 These are some awesome emus. Not my first order, won’t be my last! Thank you!!!!! 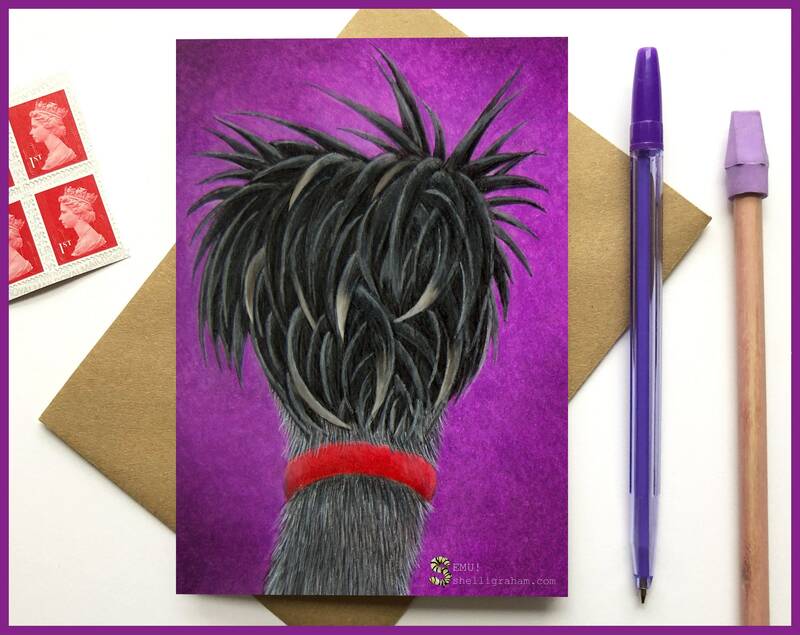 Love these emus! Thank you!